Despite the prolonged bear market of 2018, the year has seen a steady increase in the number of confirmed Bitcoin transactions. They are currently at their highest point since mid-January 2018. Regardless of the sharp decline in Bitcoin price in 2018, the cryptocurrency has seen a steady increase in the number of transactions throughout the entire year. Data from Blockchain.com shows that the number of confirmed Bitcoin transactions is currently higher than that on January 17th, 2018 when BTC price 00 was around $11,000. 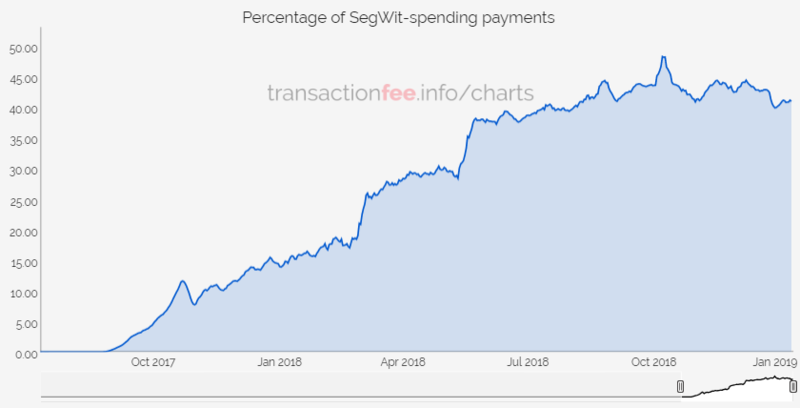 It’s also worth noting that the proportion of Bitcoin payments made using the Segregated Witness (SegWit) protocol has also increased continuously throughout 2018. 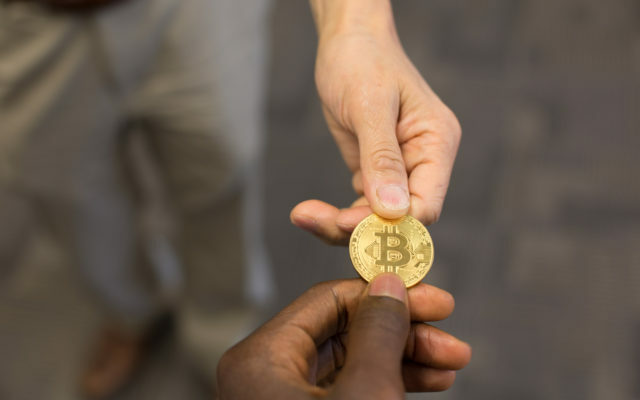 They currently comprise over 40 percent of all transactions carried out on Bitcoin’s network. Moreover, the Bitcoin network is now regularly producing blocks which are over the 1MB block size limit which was in place before SegWit. The above goes to show that despite the falling prices, Bitcoin continuous to see increased usage and adoption. 2018 has also seen Bitcoin pass other significant milestones throughout the year. The Lightning Network scaling solution has been increasing its capacity to reach more than 5,200 nodes and over 19,000 channels. The network’s capacity is currently 566.74 BTC according to monitoring website 1ML. Additionally, the LN is an off-chain scaling solution. This means that the actual number of daily transactions is likely a lot higher, particularly as people now have the ability to send and receive Lightning payments from their smartphones. Bitcoin’s LN promises to not only handle millions of transaction per second (compared to Visa’s 45,000 tps) but also enables sending fractions of a penny (and even a fraction of a satoshi, something that’s not possible on-chain) to anyone in the world. In a recent attempt to gain further awareness, artist Cryptograffiti has auctioned a tiny piece of painting to the lowest bidder. The final price of the painting was 1 milli-satoshi, which is the equivalent of $0.000000037. What do you think of the current state of Bitcoin? Don’t hesitate to let us know in the comments below! The post Daily On-Chain Bitcoin Transactions Hit Yearly High appeared first on Bitcoinist.com.